Here are links to more MS questions that have been asked here at Life in Spite of MS over the years. Go through the list to see if any of them apply to you. Or if you've always wanted to know the answer to a particular question, you'll find the answer here. If, however, you can't find the answer, scroll down below to add your own using the form at the bottom. This list was, until recently, in the column to the right. It was getting so long, we decided we needed to make another page for it. This makes it easier to find them. We will soon divide them into categories to make it even easier. MS WORSENED BY A FALL? PAIN IN RIBS - MS? WHY DO INJECTIONS HURT SO BAD? LOST JOB - WHAT TO DO? We hope the answers to the above questions helped you. If you searched through them and can't find an answer to your particular question, try the FAQ (Frequently Asked Questions) page. If you still can't find an answer that is satisfactory, come back here and ask it here using the form below. If you have a question and would like our advice, fill in the form below to ask your MS question. We will answer and visitors are welcome to add their answers as well. There are many people just like you, who live with this disease. This resource is here for everyone to help and be helped. If you ask a question, and receive help, why not answer one to Pay-it-Forward - to help someone as you've been helped. 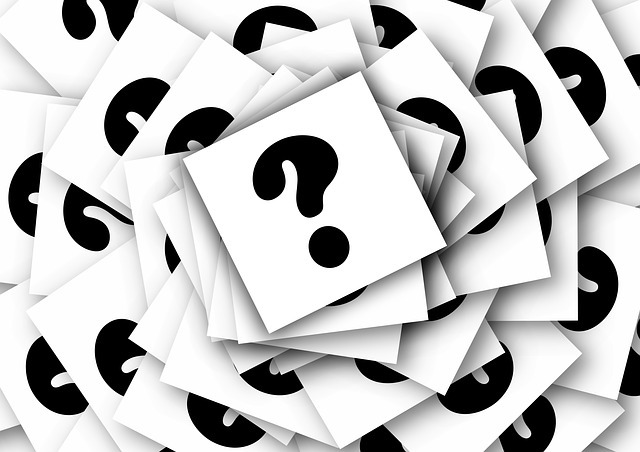 And vice versa – if you've answered questions in the past, and have a question of your own, why not ask it here? All in all, we hope this page, More MS Questions has helped you in some way.